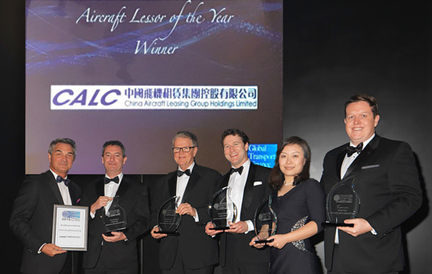 Hong Kong – 6 February 2017 – China Aircraft Leasing Group Holdings Limited (“CALC” or the “Group”, SEHK stock code: 01848), the largest independent operating aircraft lessor in China, is pleased to announce that it has received awards for “Aircraft Lessor of the Year 2016” and “Aircraft Lessor JOLCO Finance Deal of the Year” at the Global Transport Finance (“GTF”) 2016 Annual Gala Awards Ceremony held in London on 23 January. The recognitions are a testament to CALC’s reputation for professionalism and outstanding performance in providing superior services with diversified financing solutions. The GTF Annual Gala Awards Ceremony is one of the most premier and prestigious annual events in the global transportation industry. The awards aim at rewarding the best deals and outstanding performance of the global transport finance industry players in aviation, airports, shipping, rail, road and legal transport finance markets. As the only aircraft leasing company to be named “Aircraft Lessor of the Year” for two consecutive years, the honour once again reflects CALC’s remarkable performance, long-term commitments and innovative products are highly recognized by the industry key players globally. CALC closed its first JOLCO finance deal in relation to two new Airbus A320s delivered to Pegasus Airlines of Turkey in June 2016.  This ground-breaking transaction is the first time a lessor has used JOLCO structure in an aircraft leasing transaction deal with an airline from Turkey, which again underscored CALC’s capability to deliver pioneering solutions for its global clientele. Going forward, CALC will continue to explore highly agile financing alternatives in the capital and equity markets in order to expand our fleet at a sustainable and accelerated pace, while maintaining low financing costs. Over 16 consecutive years, Global Transport Finance has hosted this annual event to recognize the remarkable contributions industry specialists have made to the transport finance sector. Crédit Agricole CIB was awarded the “Aircraft Finance Deal of the Year – Asia Pacific” and “Airline JOLCO Financing Deal of the Year”, whilst the achievements of other major players in aviation finance, including Citi, Goldman Sachs, BNP Paribas, Credit Suisse and DVB Bank, were also recognized with various awards.